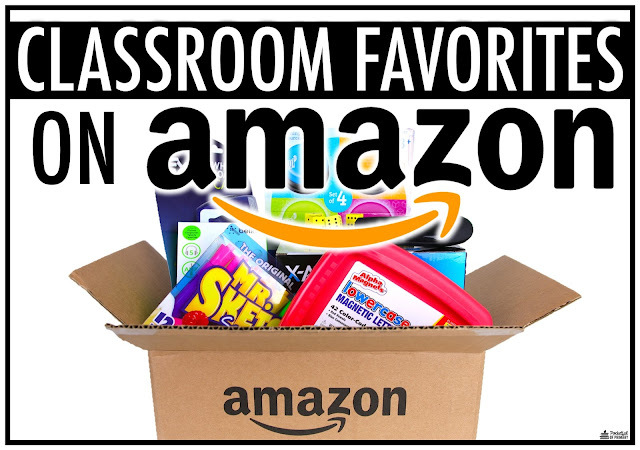 Getting ready to go back to school and shopping on Amazon are two of my FAVORITE things! I love shopping for school supplies and cool gadgets for my classroom but I HATE fighting long lines! Amazon is the perfect solution! I can sit right on my couch and order all my favorite supplies for my classroom and get FREE Two-Day Shipping on millions of items as a Prime member! 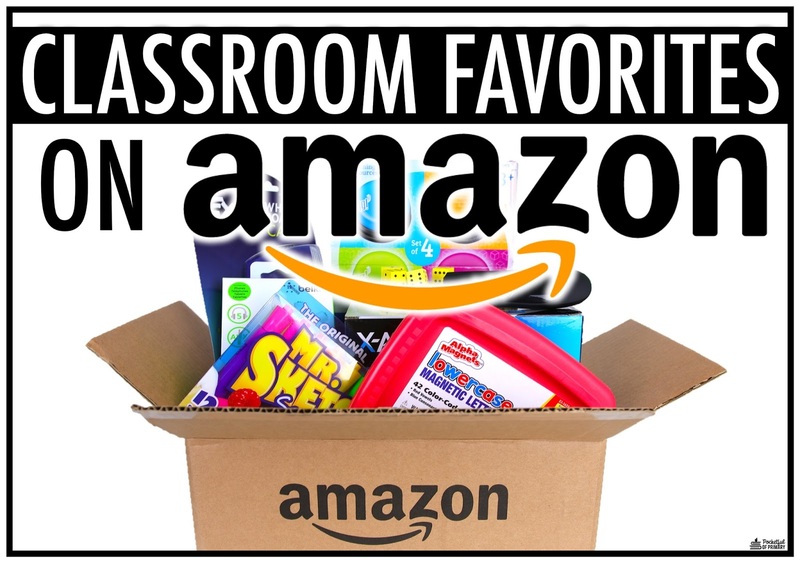 Just in time for the school year, I created a "Classroom Favorites" Idea List of my favorite classroom items, which can be found in the Amazon Back-To-School Store. 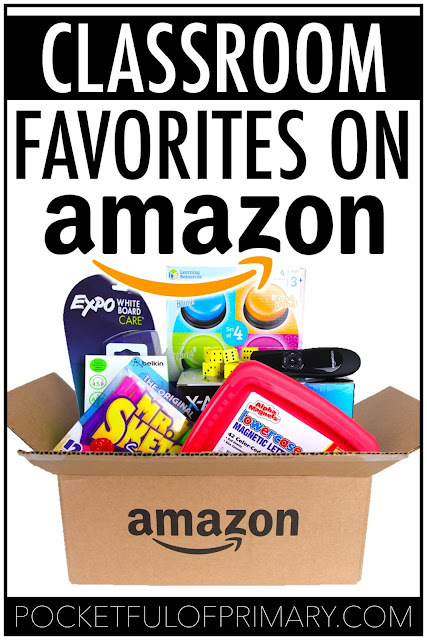 My Idea List is just one way to search for items on Amazon; you can also search by grade level, essentials, or by deals. Some of my favorite items from the list are below. 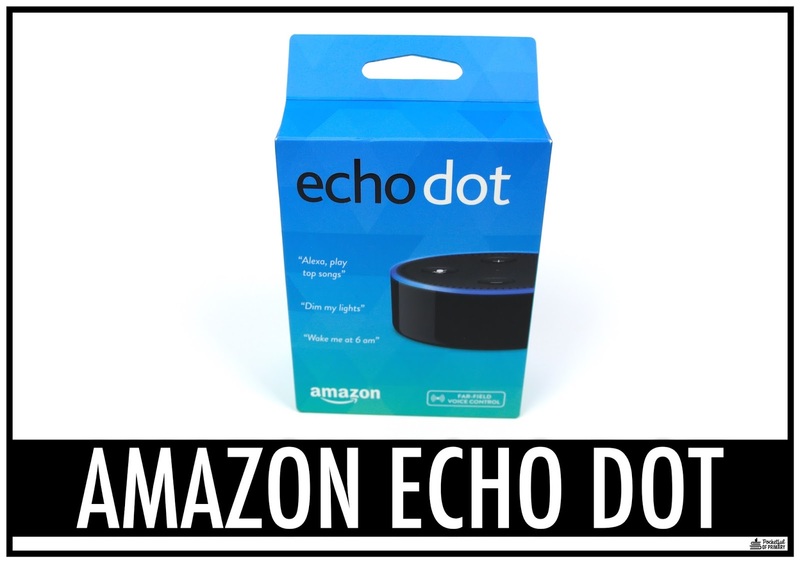 Thanks to Amazon for sponsoring this post! These answer buzzers are a GAME CHANGER for student engagement in the classroom! 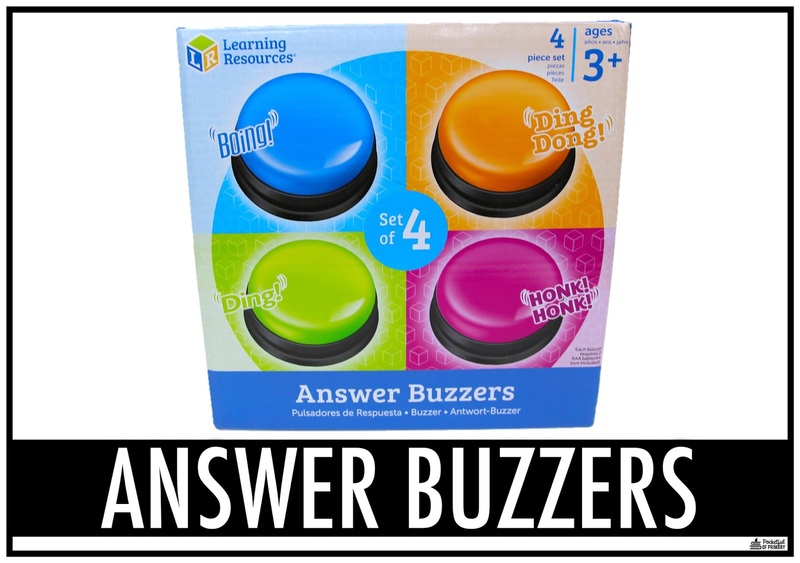 This pack comes with four colored answer buzzers that each make a unique sound so you can easily tell which buzzer went off first. I love that these run on batteries so you can position students around the room without worrying about cords running across the floor. If you haven't used grouping sticks in your classroom, you are missing out! I absolutely love using these student grouping pencils to QUICKLY put my students into groups for various activities. You can group students by pencil color, shapes, or numbers and students never know which one you are going to pick. 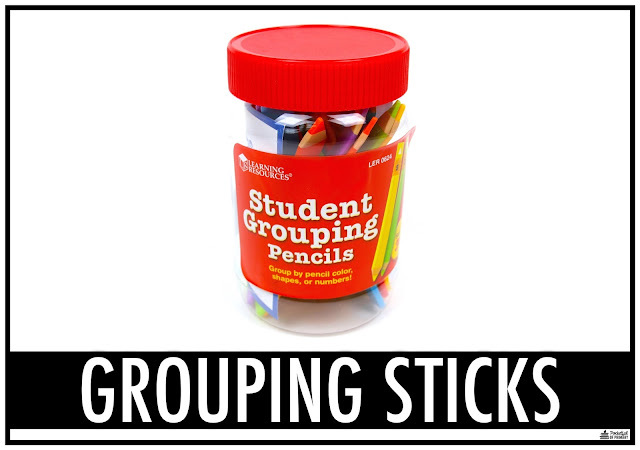 This prevents students and their friends from trying to pick similar sticks to get in the same group. Such an easy yet BRILLIANT solution! I go through Mr. Sketch markers in my classroom like there's no tomorrow! 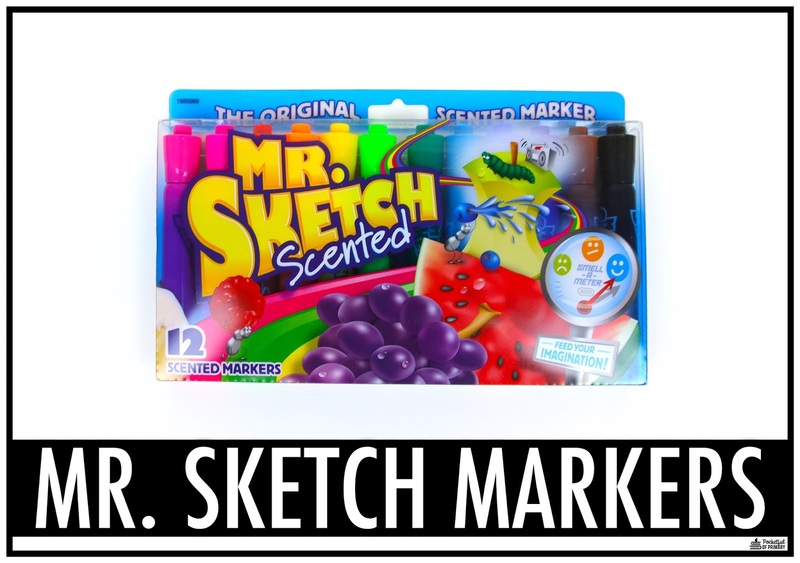 I remember my elementary school teachers using them (I LOVED the way they smelled!) and I want to create those same memories for my students. The bright colors and delicious smells are PERFECT for creating anchor charts to hang in your classroom! These are the ONLY magnetic letters I will use with my students! 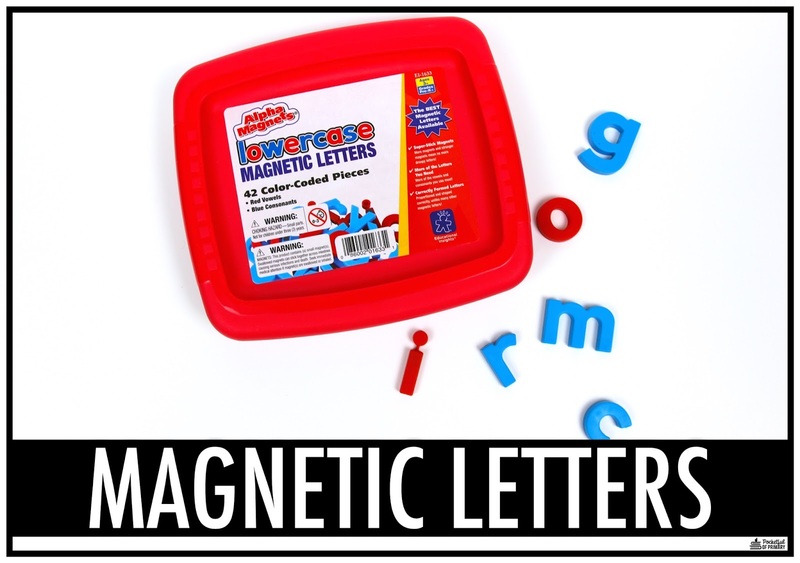 Most magnetic letters are all different colors and the letter shapes have odd tails and feet on them. These letters are color coded (blue for consonants and red for vowels) and they are all shaped the same way I want my students forming their letters. Pair these with some inexpensive cookie trays and you are ready to go for word work or guided reading! This Expo extra-large eraser is the BEST you can use on your white board! First, it is HUGE so you can erase your entire board in a matter of seconds. 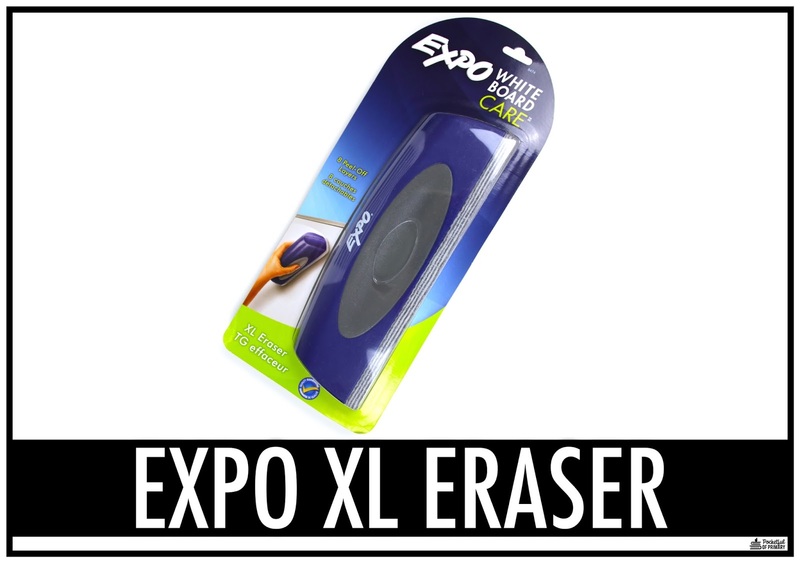 Second, the eraser pad comes with eight removable layers so you can tear one off once it becomes too dirty to use and you have a fresh one underneath. You can also order replacement pads once you run out of all the layers! What was I doing for so long without this staple remover in my life?! 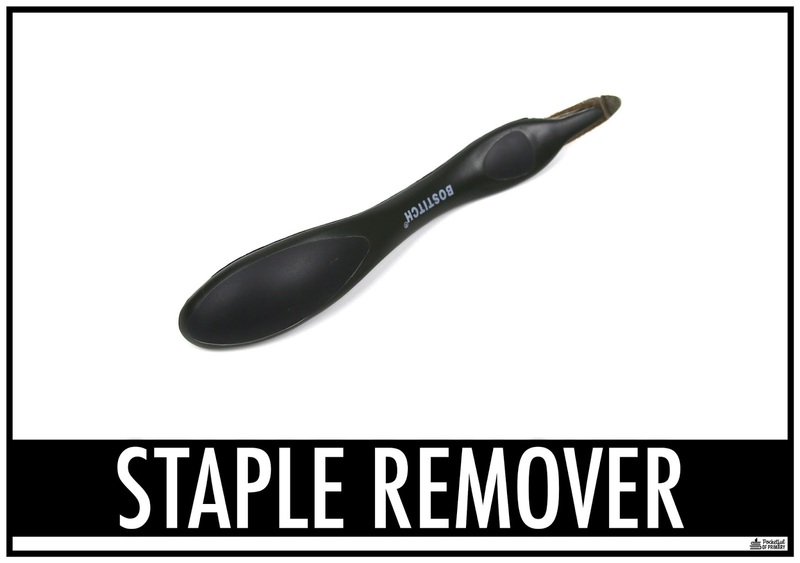 I always struggled to remove staples from bulletin boards with a traditional staple remover and would get so frustrated! This magnetic staple remover from Bostitch is PERFECT for removing staples from the wall or bulletin boards. 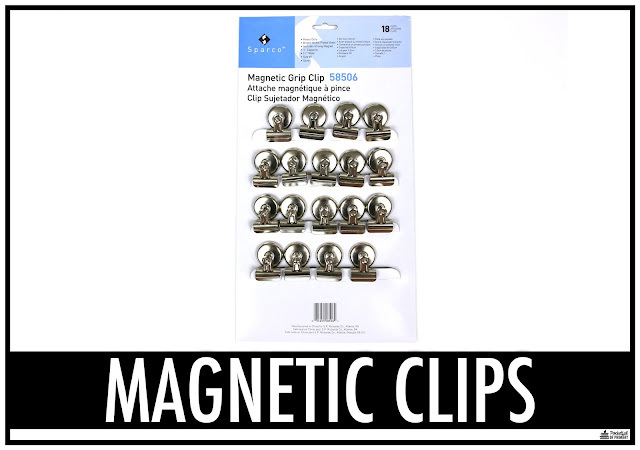 The magnetic tip slides under the staples and you can easily pop them out! SO EASY! If you use PowerPoint in your classroom, this wireless presenter from Amazon is a MUST! You can easily click through the slides with the touch of a button from anywhere in your classroom. 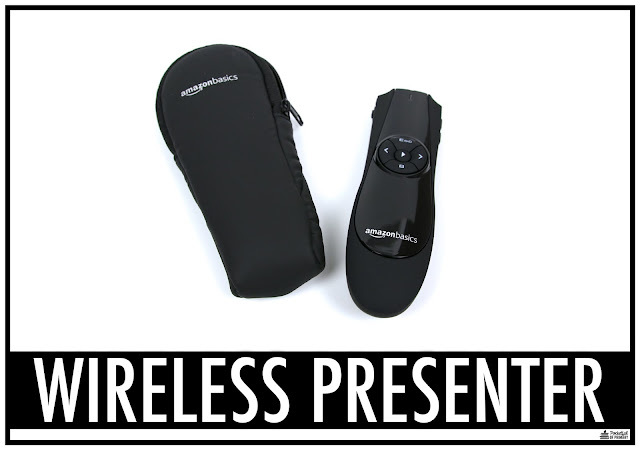 The presenter comes with a USB plug for your computer and runs on batteries. You can use it with any computer that has a USB drive and is ready to go within seconds! 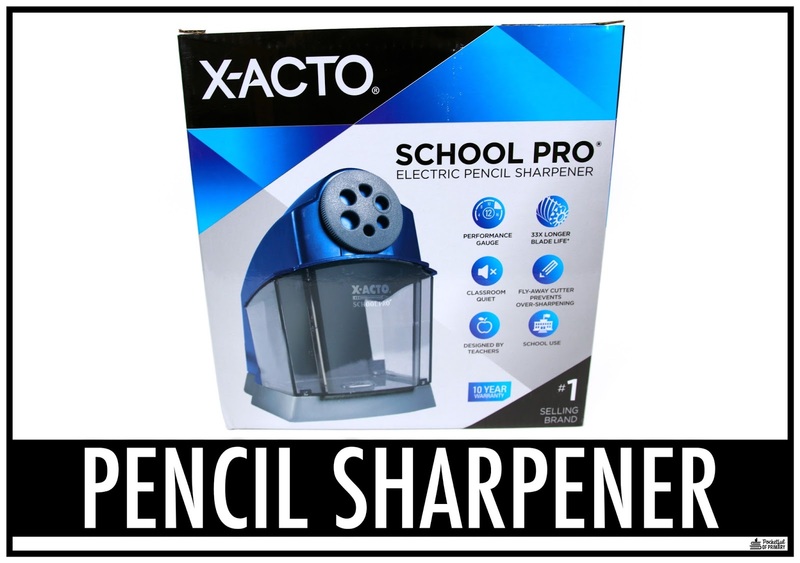 This is by far the BEST electric pencil sharpener you can buy for your classroom! Not only is it affordable, it comes with a 10 year warranty. You can't beat that! It is pretty quiet for an electric pencil sharpener and the receptacle that holds pencil shavings is extra large so you don't have to empty it as often! Win-win! I know what you're thinking... an Amazon Echo Dot... for the classroom?! YES! The possibilities are ENDLESS. Your students can ask Alexa how to spell words, check their math answers, and even do research. This is an easy way to incorporate technology in your classroom and allow your students invaluable opportunities for learning! I use book rings for EVERYTHING in my classroom! 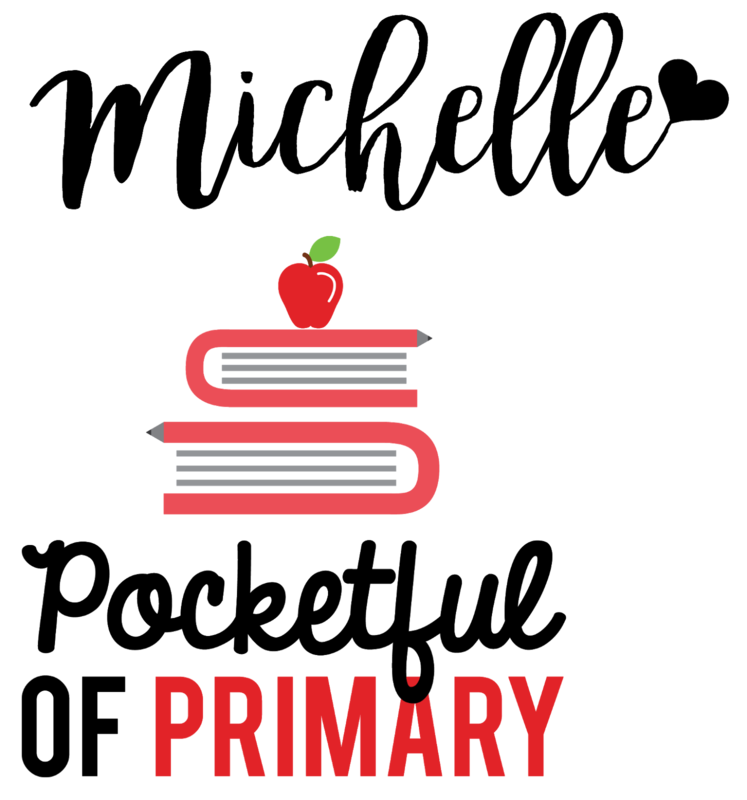 They are great for holding flash cards, attaching labels to bins and containers, and even creating books for students. 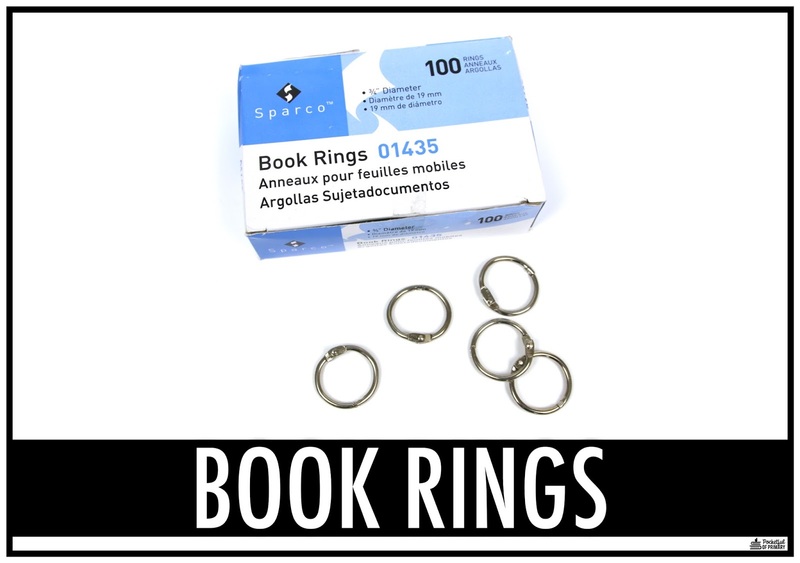 I go through a box of 100 book rings in a single school year. There are just so many ways you can use them! 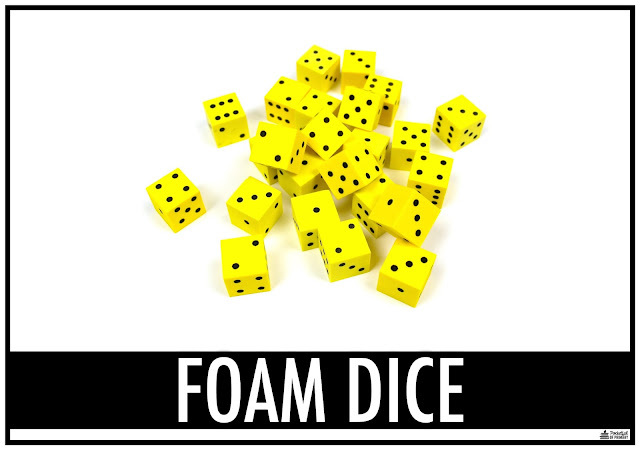 Once you use foam dice in your classroom, you will never use regular dice again! If your students are anything like mine, they can NEVER keep dice on their desk or table. Foam dice are SUPER quiet and I can't even tell my students are using them! I use them for all my math centers so my students can work quietly while I help students around the room. Plus, I love that they are all the same color so I don't have to worry about any arguments! Having high quality magnets that actually stick to the board is EXTREMELY important for teachers! The last thing we have time for is magnets sliding down the board because they aren't strong enough. These magnetic grip clips are the best magnets I have found. They are super strong and the built-in clips are fantastic for holding anchor chart paper. 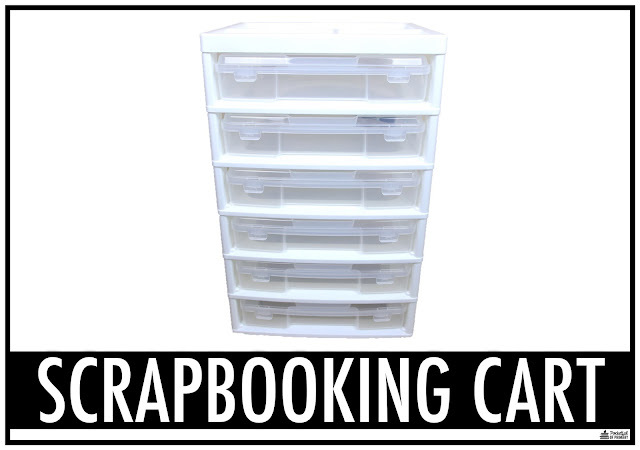 This scrapbooking container cart by IRIS is AMAZING! I love using these scrapbooking containers to hold read aloud books or monthly center activities. This cart conveniently holds six containers so you only have to change out the books or center activities once halfway through the year. 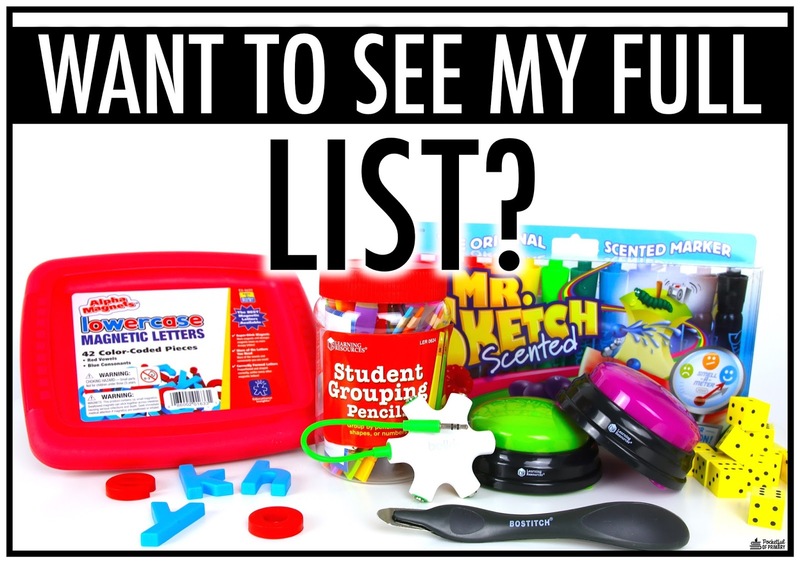 These are only a few of my FAVORITE items for my classroom, so be sure to check out my full list on the Amazon Back-ToSchool Store. I have made a list of more than 40 items for you to check out. Each item has a short description of why I love it or how I use it in my classroom! NOTE: This post contains Amazon affiliate links. Nice. I would also like to draw your attention to this post. بهذا عزيزي العميل نكون قد استطعنا بعون الله وفضله توفير الخدمه خدمة تنظيف المكيفات لاكبر مدينتين بالمنطقه الشرقيه وفي الايام المقبله باذن الله سوف نعمل علي توفير الخدمه في جميع المدن بالمطقة الشرقيه لذا عزيزي العميل نود ان نطمئنك فلا تقلق ولا تحتار فشركة شام هي افضل اختيار . excellent. one of the best articles I have every essay writers read. This is the information which I have been searching. 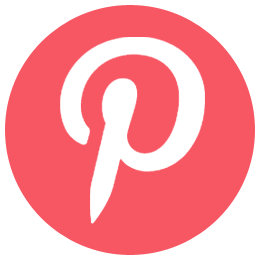 Great information I will tweet to my friends to get them to check it out. keep it up. Thanks for sharing! If you going back to school you need to remember lots of things. One of them is persuasive essay writing. I can help you to deal with this problem just click here https://persuasivepapers.com/sample-of-persuasive-school-essay/ and you will remember everything. 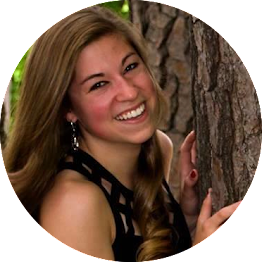 You can buy custom essay from our reliable writing service, which was created to help every student in completing academic writing assignments of any type. This is awesome. Thank you for sharing Michelle! Thanks for meaningful writing. Amazon is the one of the best Marketplace to sell your products in the USA, UK, Canada, Japan, and Germany. Kanhasoft is the #1 custom Amazon seller tools developer to manage inventory, orders, customer reviews, sales, and emails. 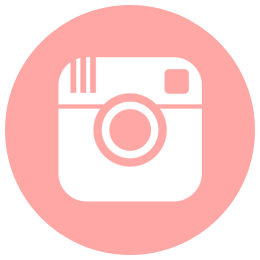 Visit our site to know more about us. Information is very informative also you get same from TypicalStudent.com, this is the great resource to get such type of information about university education. تیک بان یک سایت معتبر خرید بلیط هواپیما می باشد که می توانید به صورت آنلاین و بلیط اینترنتی هواپیما و با گارانتی معتبر بلیط هواپیمای خودتان را تهیه کنید. آیا می خواهد مسافرت بروید؟ اگر خرید بلیط هواپیما تیکبان می خواهید تیکبان یکی از اولین های فروش و رزرو بلیط های انواع کلاس های هواپیما می باشد . یادتان باشد سایت معتبر خرید بلیط هواپیما تیک بان همیشه مشتری مداری را به عنوان شاخص فعالیت خود در نظر گرفته است و هر روز می کوشد که رضایت خاطر مشتریان را جلب کند. خرید اینترنتی بلیط هواپیما به صورت آنلاین در کشور عزیزمان با فعالیت این سایت ها جان دوباره ای گرفت. در عصر حاضر با گسترش مشغله های کاری و زندگی شهرنشینی خرید بلیط آنلاین برای همه مسافران امری ضروری تلقی می شود. ما با رزرو اینترنتی بلیط های هواپیمایی زمان را برای خود به ارمغان می آوریم. و حتی میتوانیم بهترین نوع بلیط ها را با کمترین هزینه تهیه کنیم. تیک بان : کامل ترین و راحت ترین خرید اینترنتی بلیط هواپیما در کشور برای سفرهای داخلی و خارجی با بهترین گارانتی می باشد. اگر می خواهید تا حد امکان به بلیط ارزان با کمترین نرخ نزدیک شوید بهترین راه شرکت های هواپیمایی تخفیف دار می باشد. شرکت های هواپیمایی تخفیف دار که مدت زیادی در این قاره فعالیت کرده به سرتاسر اقیانوس اطلس خدمات رسانی می کنند. میزان بار اضافی بر قیمت تاثیر ندارد. اما اگر از میزان مجاز، بار بیشتری به همراه داشته باشید مشمول جریمه می شوید و باید این جریمه را در همان جا و قبل از صدور کارت پرواز پرداخت نمایید. در مواردی هم امکان دارد که بار شما با هواپیمای خودتان پرواز نکرده باشد و شما در فرودگاه مقصد متوجه مفقود شدن چمدانتان گردید. بهتر است بلیط مشهد را خریده و از هواپیما استفاده کنید، حداکثر زمان برای رسیدن به مشهد حدود یک ساعت و ربع ساعت است. 2- خدمت و سرویس دهی در هواپیما به مراتب بیشتر و بهتر از قطار است و اگر به عنوان قصد سفر تجاری را دارید بهتر است از هواپیما استفاده کنید. 3- در دسترس بودن خرید بلیط مشهد یکی دیگر از مزایای سفر با آن است که این ویژگی در بلیط قطار وجود ندارد تقریبا می توان در هر زمانی بلیط مشهد را برای هواپیما تهیه کرد. متوجه خواهید شد که چرا در تاریخ هایی که تعطیلی یا مناسبت خاصی نیست و زمان خلوتی سفر می باشد، قیمت بلیط کیش و پرواز تهران کیش ارزان تر فروخته می شود. If you're looking for a venue for a small event in this area, you may want to stop by and check it out. The event space staff is very friendly and the food is great. We preferred this place because they are all-inclusive, so you don't have to worry about chairs and catering because it's all part of the package. I'm currently in school to teach, so seeing this post with all of the fun products is exciting. I really enjoy the Grouping Sticks and I've never seen these used in the classroom before! I think the students would enjoy the random aspect of it as well. I found here, the illustration of epicness. Make a lot of money with online casino BGAOC we have top rated online casinos If you want to always be in the money, then try to play online casino with us. If you belong to the category of humanities, but your education involves interaction with technical disciplines, then you can get help from this service https://math.homeworkfor.me. Reddit has been for a long time a place where students can ask any question and get help. Check out this list of the best essay writing service reddit. I'm a big kid that teaches little kids!